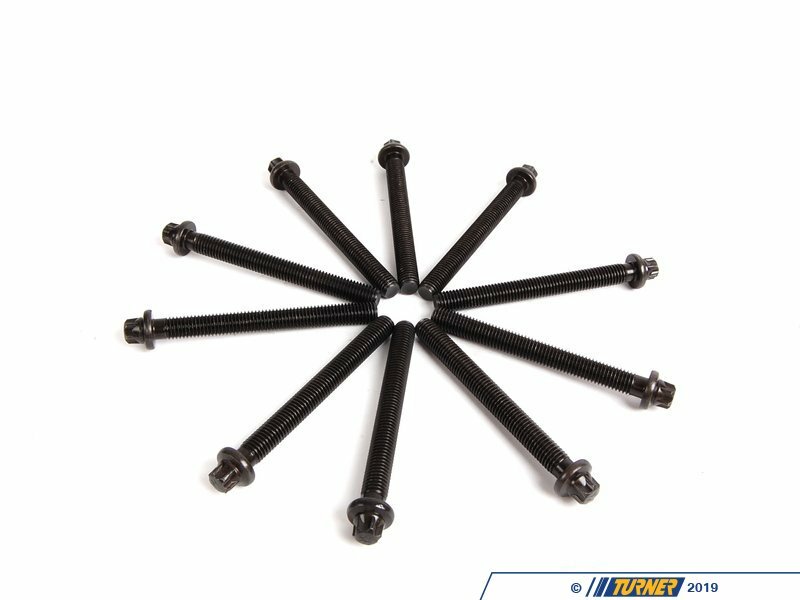 Replacing a head gasket? 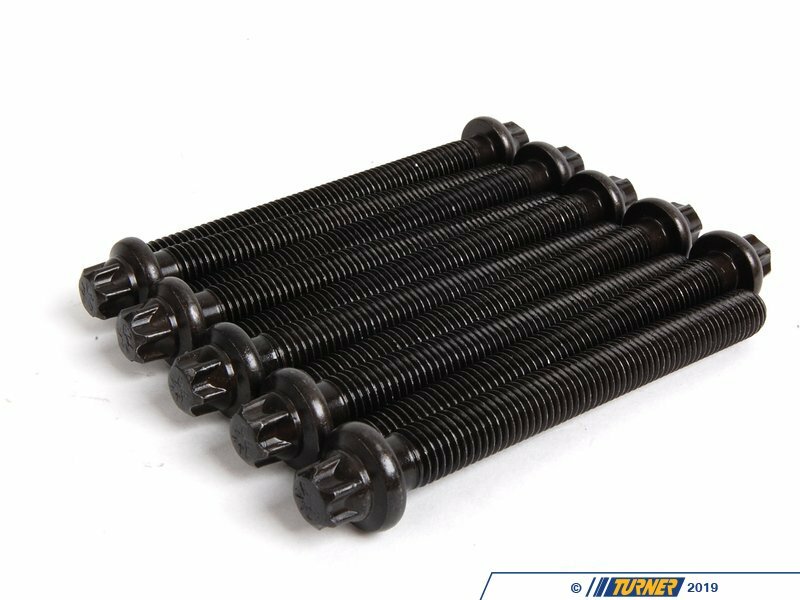 The M42 /M44 engine cylinder head bolts stretch when installed and as a result cannot be re-used. 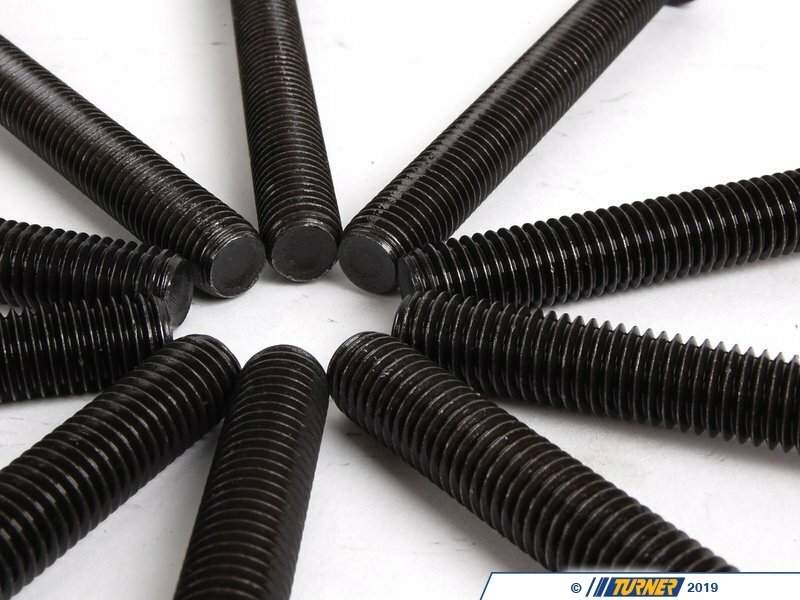 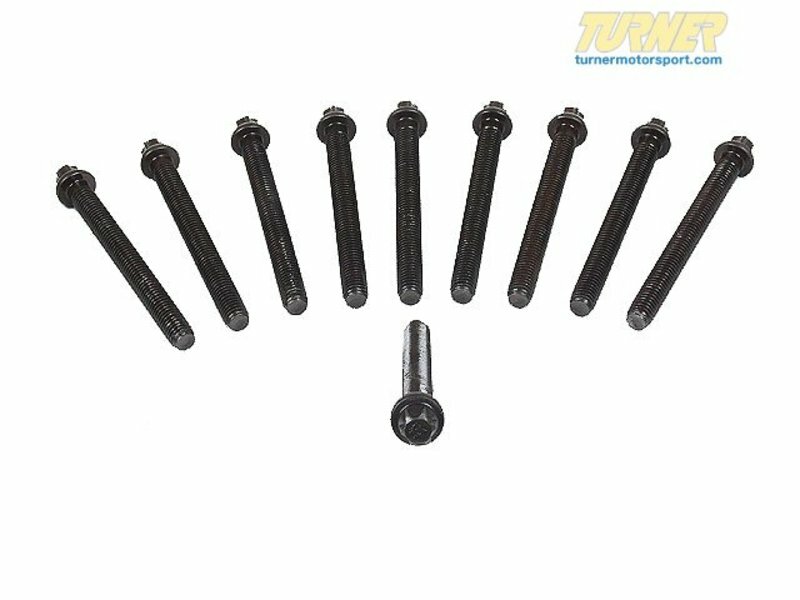 Replace you head bolts with this set of 10 head bolts.